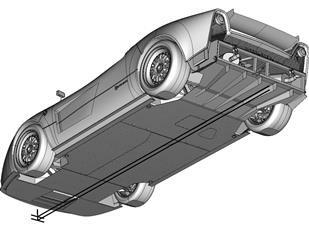 The aerodynamic design of the 11SR was updated and improved, using the results of the CFD analysis. This included a redesign of the car's floor and diffuser strakes, increasing the rear downforce markedly. 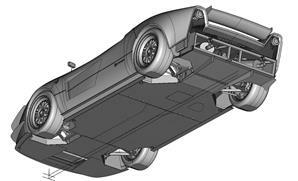 The flow beneath the car was cleaned up to increase downforce and lower the car's aerodynamic resistance.